Lamberto S. Santiago was born on September 17, 1995, married and with 4 children (who are 29, 26, 24 and 21 years old respectively). This 56 year old worker in a bus company was a member of an organization for farmers and workers before he was arrested and incarcerated. He lives at Blk.37, Lot2, Purok, Area C, Sapang Palay, Bulacan City. 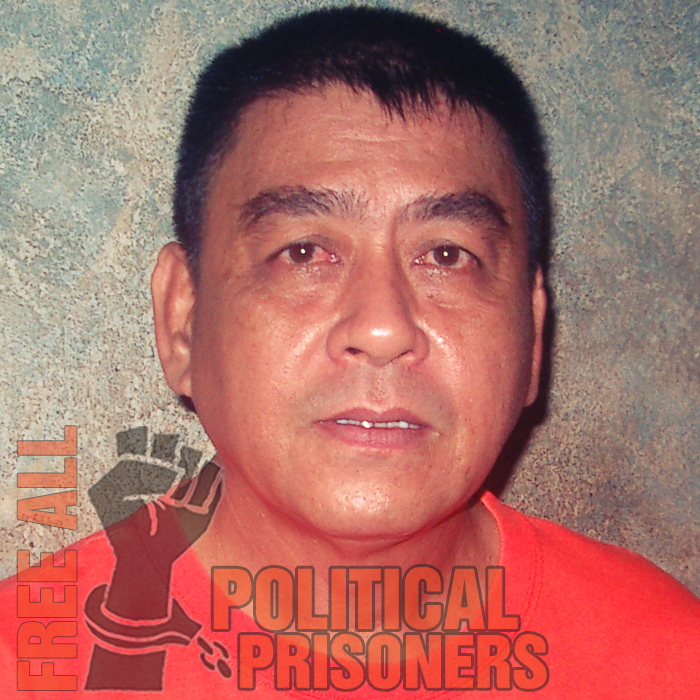 Alleged to be an NPA member, he was arrested at Norzagaray, Bulacan on June 28, 1994 and was accussed of murder. 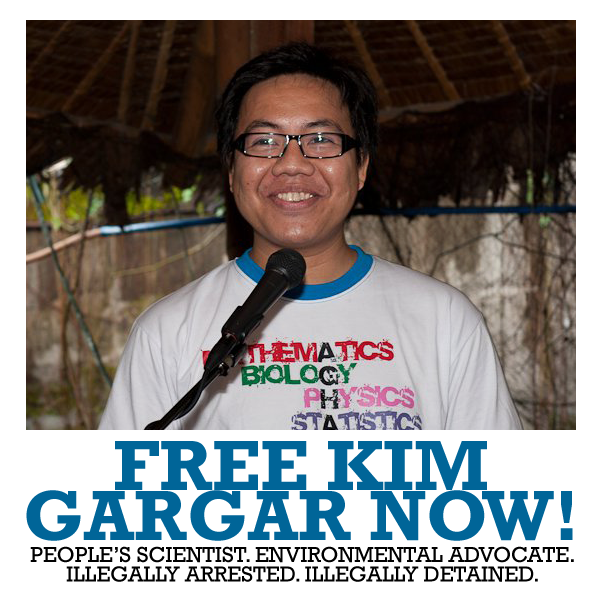 His case was tried at RTC Malolos, Bulacan and later convicted to suffer the sentence of reclusion perpetua. Lamberto is now incarcerated at the Maximum Compound of NBP and is suffering from Diabetic Neuropathy and Hypertension. Has been in jail for 18 years.